July | 2014 | Building Solutions. It doesn’t matter if it’s your house, commercial construction, or your church – light matters. And getting the perfect amount of daylight at any given time of day in your facility can be difficult. Whether you are controlling for brightness or heat – it is difficult to find the right balance. One of NACDB’s members, SageGlass, tackles this problem. They are the world’s leading manufacturer of dynamic glass for windows, skylights and curtain walls. The glazing they use on glass can be tinted, managing the sunlight and heat that enter a building. This can significantly reduce energy consumption and improve people’s comfort, but perhaps more importantly, it can allow for multiple uses of the same space – allowing a bright banquet hall to become a dimmed sanctuary. And it can be be set up to be adjusted at the push of a button or automatically via a building automation system. 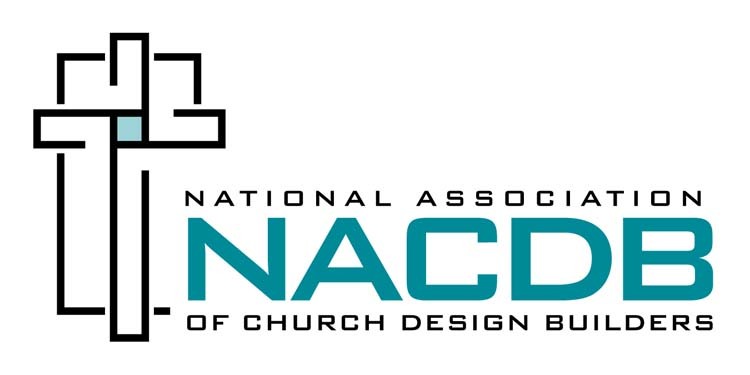 We’re excited about the ‘green’ and cost savings implications this product has for the thousands of churches out there that are using multipurpose rooms or that deal with lots of sun and heat. Immanuel Bible Church | Springfield, Virgina. The church has a 58-foot-high (18-meter-high), 7,800-square-foot (2 377-square-meter) multi-use atrium. The space is used for gatherings, as a theatre and conference hall, and as a video-fed overflow venue for worship services. The church wanted to control the lighting for the different environments. SageGlass installed six rows of clerestory windows. The windows are controllable from the floor level, so they can be tinted or cleared as needed. The west-facing curtain wall allows plentiful daylight into the library, which is desirable except when there is glare and excess heat causing discomfort for the people in the space. SageGlass was installed in the upper and lower rows of glass to help cut the overall glare, and allow students to study in spaces within the library that would otherwise be too hot or too bright to occupy. 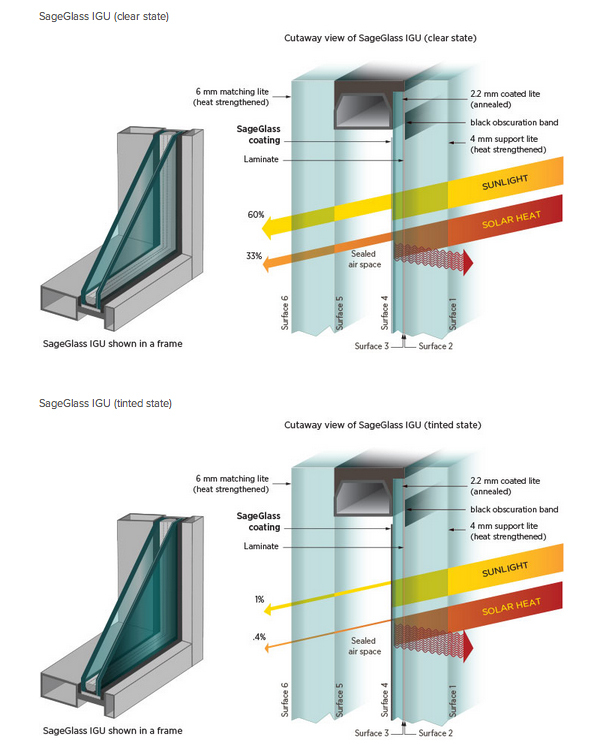 SageGlass was selected for both its design aesthetics and functionality. Designers wanted to create a taut exterior glass skin to emphasize the building’s stone construction and to allow it to fit aesthetically within the context of its location. By using SageGlass, builders eliminated the need to install louvers to block solar heat, and it helped the project earn LEED points by reducing the building’s artificial lighting requirements. If you want to learn more, let us know and we will point you in the right direction!